Are you making the best use of your freezer space? While you probably know that you can freeze things like green beans, berries, and bread, there are many more foods that you could (and should) be freezing. Here are some that may surprise you! 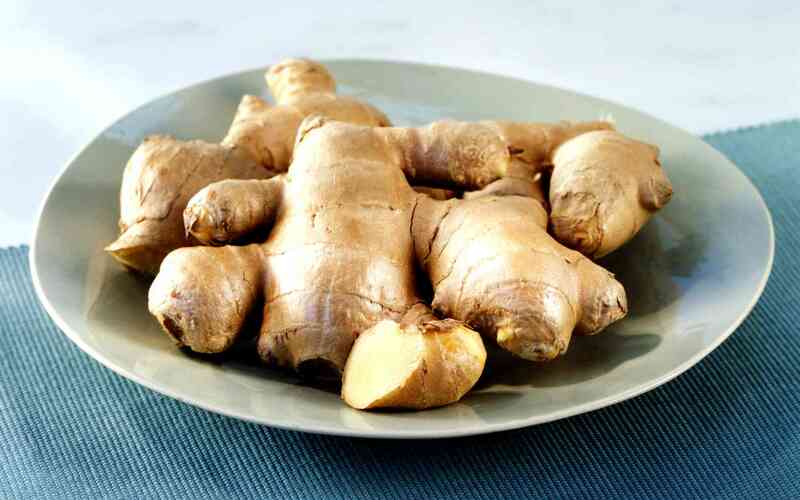 Fresh ginger will only keep in the fridge for a few weeks, but if you store it in the freezer, it'll keep indefinitely, it won't shrivel up, and it'll actually be easier to peel. Load up on corn when it's in season. Then, throw it in the freezer, husks and all. As long as you plan to eat your corn within two to three months, there's no need to do more than that. If your garlic always seems to sprout before you get around to using the whole bulb, shift to storing it in the freezer. You can freeze whole bulbs, individual cloves, or even chop it up and put it in a plastic zip-up bag, so it'll be ready to use. Did you go apple picking this fall? Or maybe you just have lots of apples and no time to do anything with them? Freeze them until you do. Apples can be frozen whole, sliced, peeled or unpeeled. If your tomato plants are producing tomatoes faster than you can use them, just freeze your extras. It's as simple as popping whole tomatoes in the freezer. Frozen tomatoes can later be used to make sauce, soup, salsa or just about anything else that you'd use fresh tomatoes for. When you catch avocados on sale, buy a bunch and turn them into avocado puree. It can be used to make guacamole, or as a topping for tacos. Learn how to prepare avocado puree for the freezer, so it maintains its bright green color and fresh flavor. Freeze the extra yolks or egg whites that recipes leave you with, so they don't go to waste. An ice cube tray is perfect for this task. Stock up on flour when you find a good deal. Then, store it in the freezer. This will keep it from going buggy or rancid. Flour stays powdery when frozen, so there's no need to thaw it before you use it. Just scoop out what you need, and return the bag to the freezer. Nuts contain a lot of oil, so they'll only keep for around three months at room temperature. Store them in the freezer, and they'll keep for a year or more. Save all your vegetable peels and scraps in a bag in the freezer. When the bag is full, use all those leftover bits and bobs to make a batch of vegetable broth. Onion peels, carrot ends, cabbage cores—they can all be used to make rich and flavorful broth. If you have a few stalks of celery left over after making a recipe, chop them up and stick them in the freezer. It's a wonderful addition to soups, stews, and casseroles. Just add a couple handfuls to your recipe, and they'll thaw as they cook. 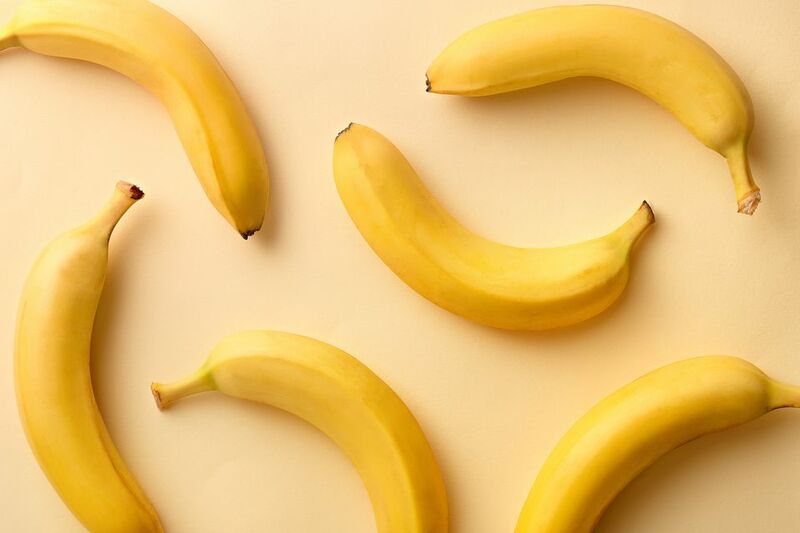 When bananas get too ripe for your liking, peel them and freeze them. They can be added frozen to smoothies, or thawed and added to bread recipes. Buy your butter around the holidays, when it's at its cheapest price of the year. Then, freeze it until you need it. If you happen upon a killer deal on milk, go ahead and buy extra. To freeze it, all you have to do is remove around a cup of milk from each gallon. This will allow room for expansion, so the jugs won't burst when they freeze. To use, allow the milk to thaw; then, give the jug a good shake to redistribute the fat. Brown rice only has a six month shelf life when stored in the pantry. Get in the habit of storing yours in the freezer, and it won't ever go bad. There's no need to thaw your rice before you use it. Just measure out what you need, and add it to boiling water to cook.